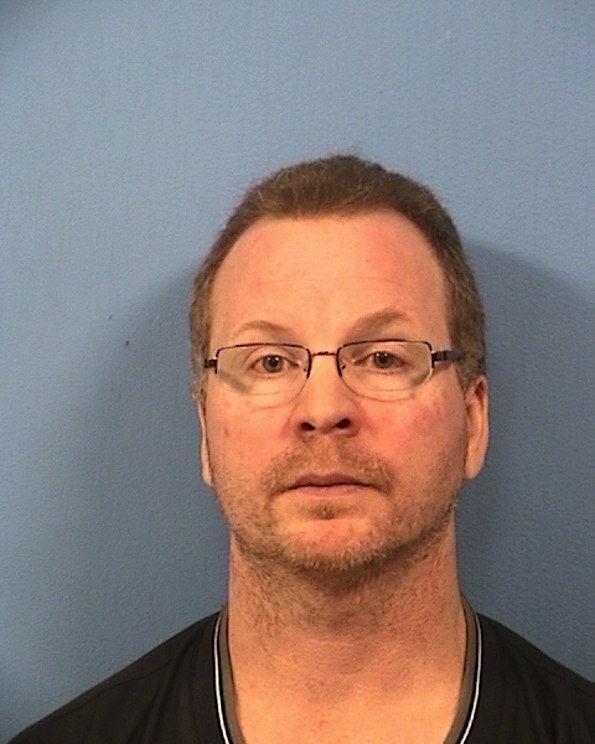 Former Schaumburg police narcotics officer Terrance O’Brien, 47, pleaded guilty Friday, March 21, 2014 to operating a drug ring with two fellow cops and received what likely will amount to a 12-year prison sentence. 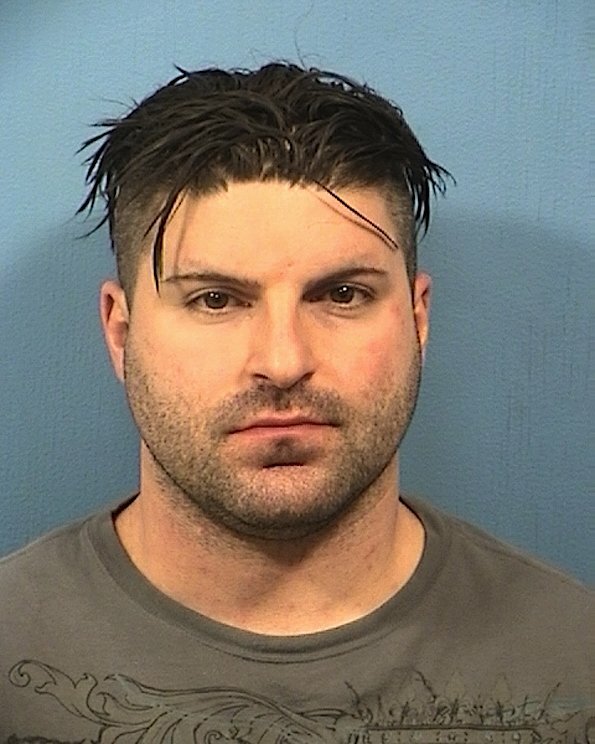 As part of a plea deal with DuPage County prosecutors, O’Brien agreed to testify against fellow Schaumburg police officers Matthew Hudak and John Cichy. O’Brien admitted guilt to possession of a controlled substance, official misconduct, burglary and armed violence. The prison sentences might have added up to 38 years in prison, but with this latest news O’Brien will likely serve about 12 years. O’Brien was two years from retirement eligibility when he was arrested. All three officers were told they were on assignment for a tactical operation or sting operation, possibly at a strip mall. When they arrived at their “assignment” or sting operation, the three Schaumburg Special Investigations Bureau police officers quickly learned that they were the subjects of the tactical operation and were arrested by Federal DEA authorities. 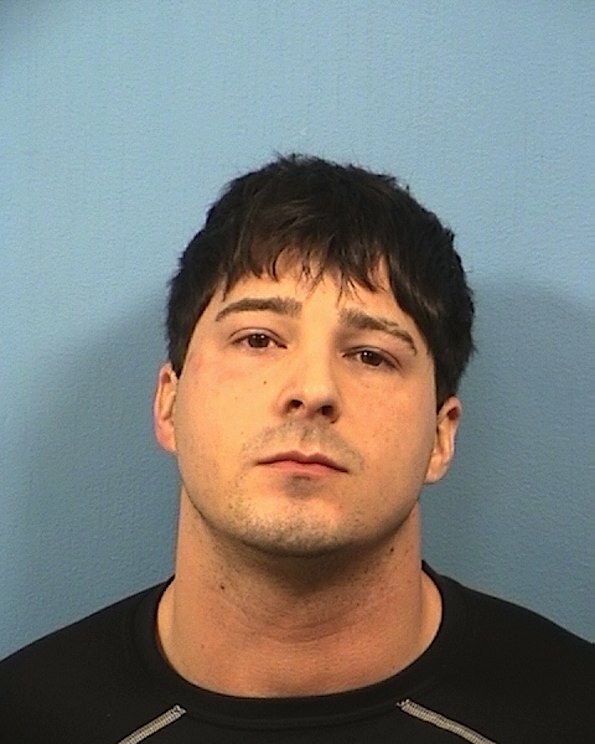 Hudak, Cichy and O’Brien were arrested on multiple drug-related and/or felony charges Wednesday, January 16, 2013 — late Wednesday/early Thursday morning and were booked at DuPage County jail.